Embedded Systems programming is a field that is getting more exciting as new systems provide more and more cpu power to solve problems. This website will provide some information on using a few popular Development Boards as well as the GCC toolchain, Debuggers, and Logic Analyzers and other diagnostic methods. 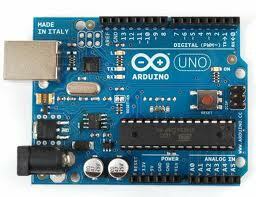 The Arduino Uno is one member of the Arduino line of processor boards. 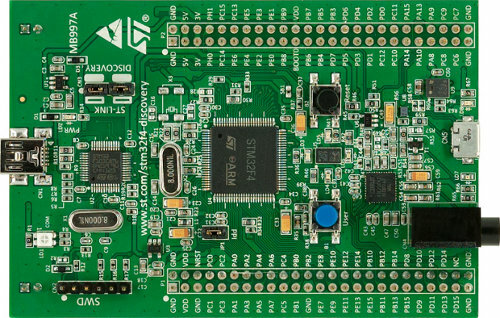 It is a capable board with a 16Mhz ATmega328. It is very useful for developing software to run on the Arduino system, or for developing code and hardware for standalone hardware. Using flashing LEDs or even an Oscilloscope is a tried and true troubleshooting technique. However, there are times that that is just not enough. Whether you need to see what is going on with fast signals, or you need to see the timing between several signals, The Logic Sniffer is for you. For less then $100, you can have a 16 channel Sniffer that will show you what is going on at over 100Mhz.